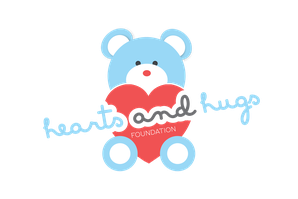 I'm Satyam Veean, and I'm one of founders of the Hearts and Hugs Foundation. 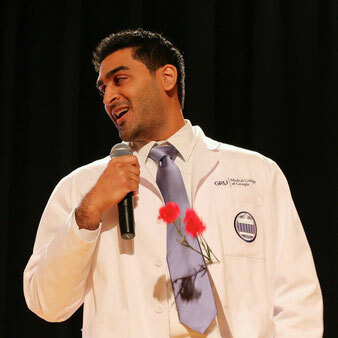 I am a graduate of the University of Georgia and The Medical College of Georgia. Hi! 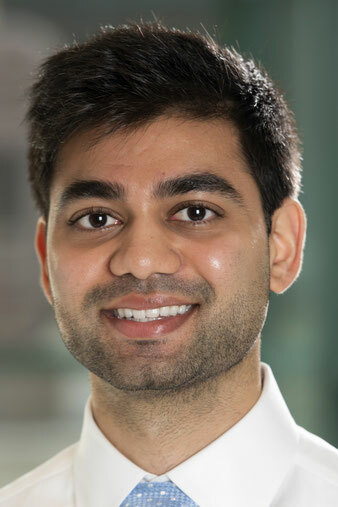 My name is Ravi Patel. I completed my undergraduate education at The University of Georgia (Go Dawgs!) and received my medical degree from The Medical College of Georgia. 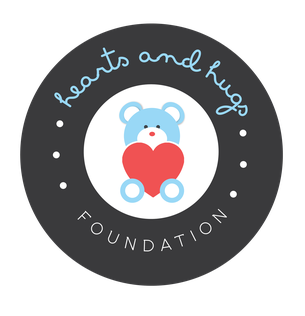 The Hearts and Hugs Foundation was a late-night conversation about how we wanted to change the world. As it happened for what seemed like the millionth time, our minds wandered from the thousands of pages that we had to read for [[one]] exam, and we dreamt of the day when we could finally use all of our hard-earned knowledge for the people. Due to our travels and experiences with impoverished populations both locally and globally, we often dwelled on healthcare inequality and lamented how so many diseases could be prevented by the right preventative measures. Thus, we had our inspiration for Hearts and Hugs and never looked back!